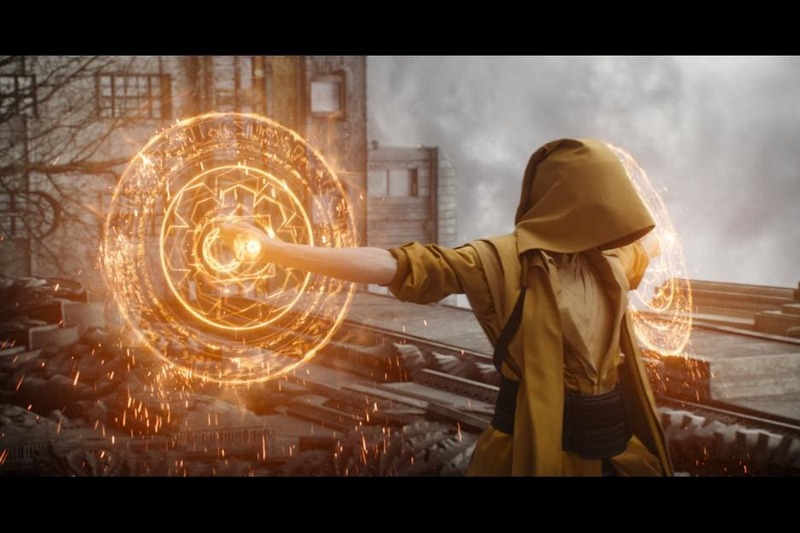 Last week I had the privilege of seeing an advanced screening of Marvel’s DOCTOR STRANGE with my husband. We were invited to see this movie and right away my husband was really excited. I was not familiar with the story, since I’m not much of a comic book fan, but the trailer looked really impressive. And were promptly blown away! Right from the first scenes, the action is non-stop and the special effects are nothing short of awe-inspiring! 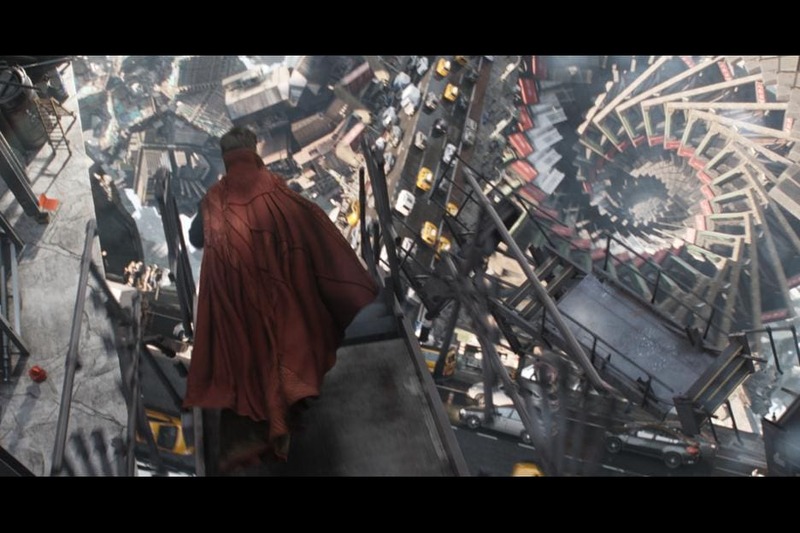 The story follows famous neurosurgeon Doctor Stephen Strange who loses use of his hands in a tragic accident. Doctor Strange pushes the limits of modern medicine trying to cure himself and regain use of his hands as a respected surgeon. When western medicine fails, Doctor Strange travels the globe to try some mysterious ancient Eastern methods, and of course, winds up getting more than he bargained for. The film has a star studded cast: Benedict Cumberbatch, Chiwetel Ejiofor, Rachel McAdams and Tilda Swinton to name a few! I’m sure you’ve heard the buzz about this film, and how it’s poised to break records in it’s opening weekend this weekend, and for good reason. We absolutely loved this film. My husband said it is hands-down the best movie he’s ever seen in 3D (and I would have to agree!). Definitely go see this movie and definitely go see it in 3D. It’s worth the extra cost. This is one of those movies that you’re going to want to see in the theater. The special effects are incredible! Overall we thought the movie was enjoyable and had a good pace. There’s plenty of backstory (for those of us who have not been introduced to the entire Marvel universe) without being boring for those who have. It had a good blend of action, story and humor and doesn’t take itself too seriously. The film is rated PG-13, there’s obviously violence since it’s a super hero movie, but there are some graphic medical scenes that made me a tad squeamish (I am a wimp!) and of course a traumatic car accident scene. Other than that, nothing too inappropriate for the kiddos. 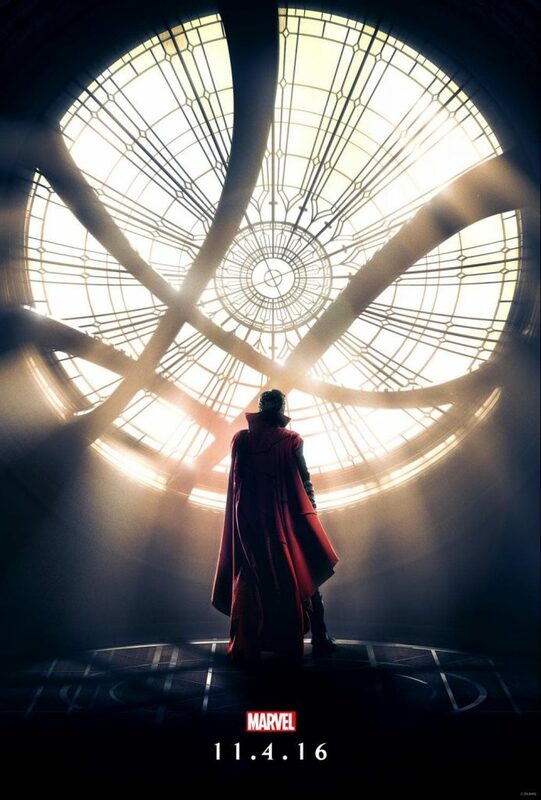 Doctor Strange opens in theaters Friday, November 4th! 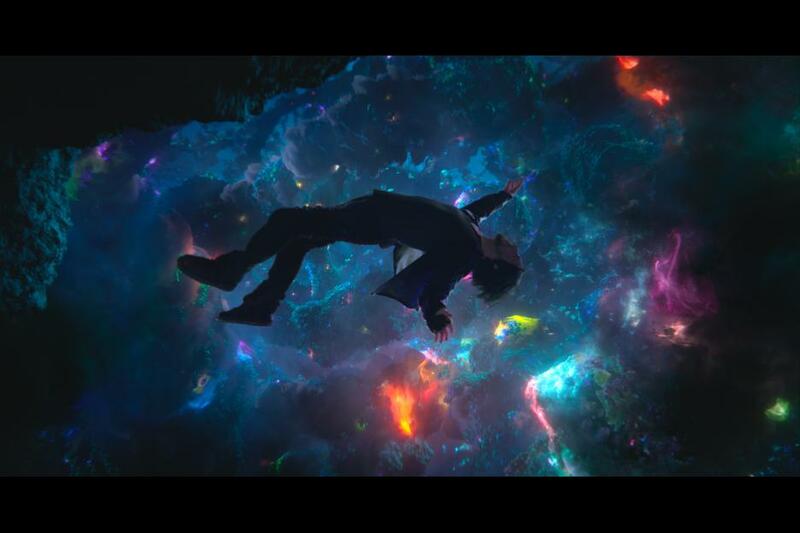 Will you be seeing Doctor Strange this weekend?